We are a leading provider of virtual office addresses in Manchester and we offer three virtual office locations to choose from. We offer the best Manchester virtual office addresses, at very competitive prices. Our company specialises in providing virtual office space in Manchester and our exceptional office locations mean we stand out as one of the leading virtual office providers in the region. 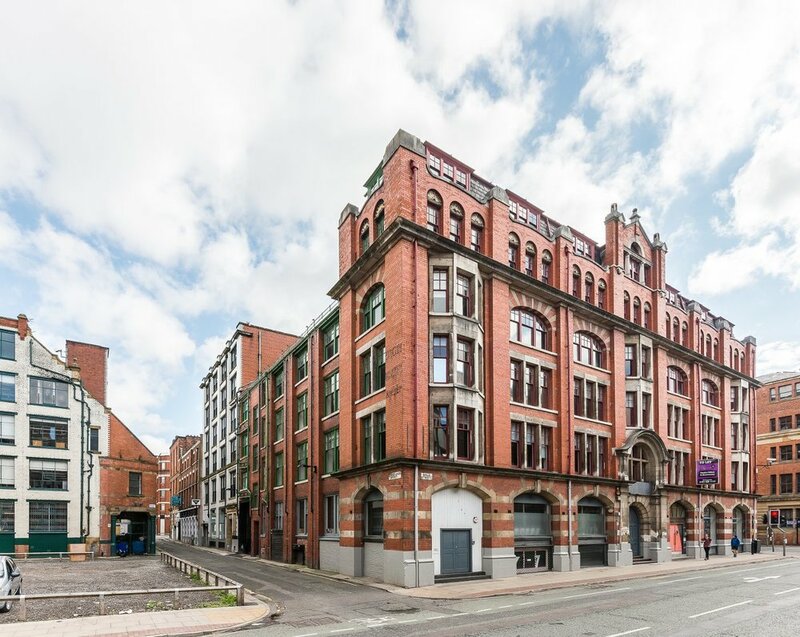 Our three virtual office locations let you choose the best area, whether that is right at the heart of the shopping district or close to the trendy Northern Quarter. All of our virtual offices have been specifically chosen to add value to your company, by presenting your business in the best possible light to both your current and future clients. Our virtual office space allows you to base your company right in the heart of Manchester whilst avoiding extortionate office rental costs. You can use your new virtual office address on all of your business cards and stationery and we will forward on your mail to the address of your choice. The value of a prestigious office location in Manchester can be invaluable to your growing company and we provide this at a fraction of the price. We also know that your company has to ensure that the virtual office will meet the needs of your business so we offer a running monthly charge that does not tie you into a long-term contract. We can also provide your business with a personalised telephone answering and virtual reception service. Our bespoke telephone answering service means that a dedicated receptionist will deal with all of your individual business calls. This is an ideal option, especially for growing businesses, as our dedicated receptionists will screen your calls to ensure you are not wasting time answering marketing or nuisance calls. You also never have to worry about getting replacement cover at the last minute, as we will sort out all of the HR and recruitment issues associated with this service. Your virtual office can also become your real office for when you have important client meetings or business presentations. Most of our office space can be hired out, as and when required, allowing you to maximise your investment in your Manchester virtual office space. The office space can also be useful for those companies with employees spread out across the country, as it can be used as a central base with easy commuting and access links for company meetings. Our rates for using the meeting space are extremely competitive and there are no hidden extras so you can be sure that what you are quoted is what you’ll pay. Our company knows the value of building close business networks and we work closely with all of our clients to help them build a strong business base. We also provide support packages that are specifically designed to meet the needs of growing businesses. Manchester offers the ideal location for new and growing businesses and our company can provide you with a unique virtual office package that will allow your business to stand out from the crowd.